Welcome to Caspian eQuest. We offer English riding lessons and training in Dressage and Jumping from a beginner level to an upper Level. 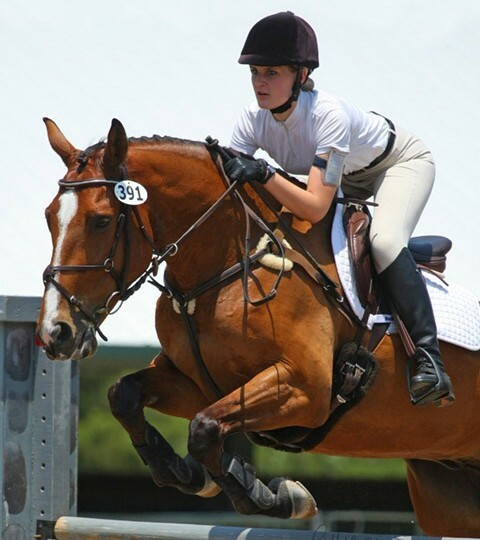 Caspian Equestrian Center is conveniently located just outside of Dallas in Anna, Texas. 60 minutes from downtown Dallas and less than 15 minutes from McKinney off Highway 121. Take a moment to review our website for insights into our training philosophy, passion for horses, safety, well-kept environment, and our satisfied clients. Feel free to contact us at any time if you have any questions or just need help with more information. If you need our release form please download it here. Shahram’s lessons are exemplary. He’s very attentive, focused, patient and understanding. Shahram has taught my daughter and I so much about classical riding and natural horsemanship. I would recommend him to everyone.